﻿ Best Price on Charly's Guest House in Granada + Reviews! Charly’s Guest House is a property located in Granada that offers its guests an on-site German-style restaurant and is a short 15-minute walk from the town center. 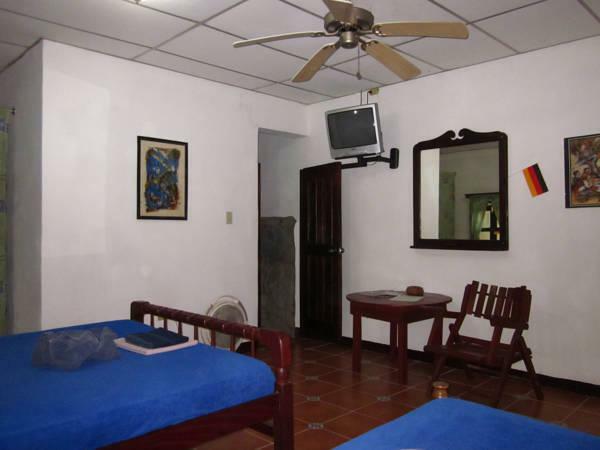 The rooms have rustic-style décor, tiled floors and offer cable TV, Wi-Fi access and a private bathroom with shower. Charly’s Guest also has a bar, plus guests will be able to explore other food options within central Granada. Private parking, laundry services and safes are some of the services offered on site; some of these services might have an extra charge. 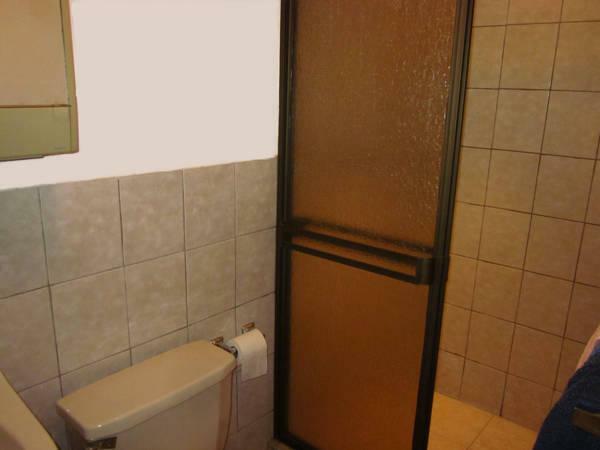 Parque Colón is 0.6 mi from the property and Managua International Airport is a 45-minute drive away.